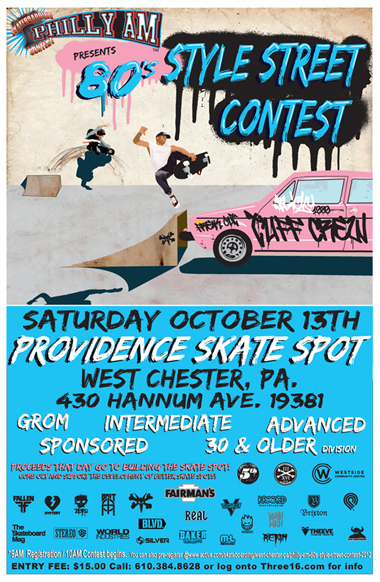 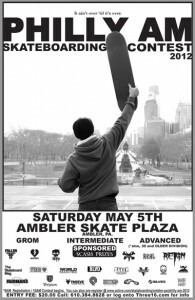 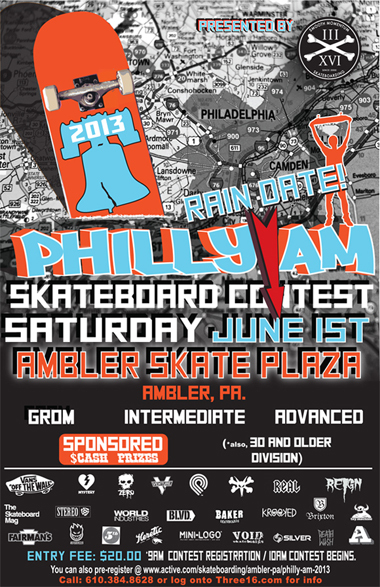 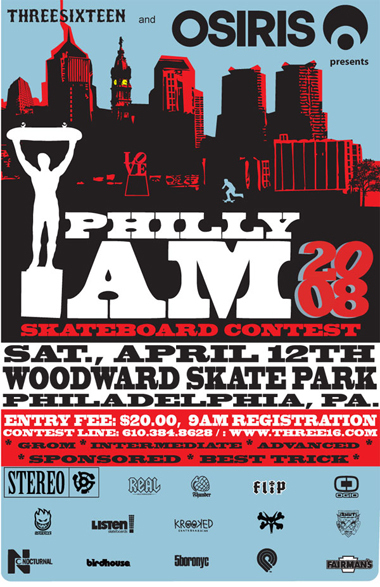 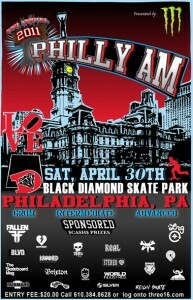 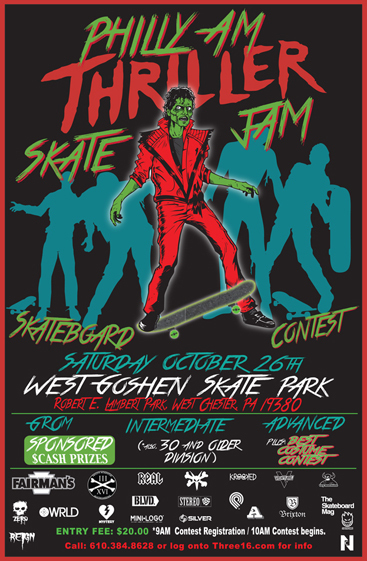 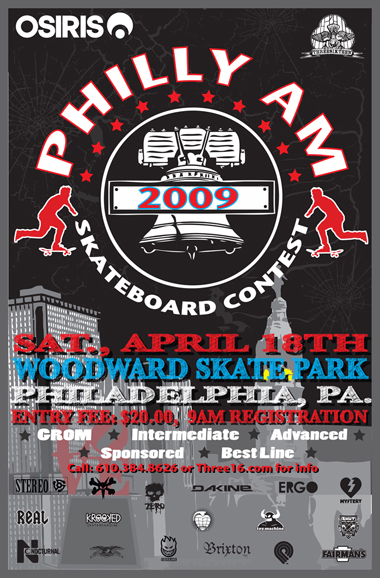 *2014 PHILLY AM TOP 5 RESULTS from Ambler Skate Plaza, Ambler, PA.
*2013 PHILLY AM TOP 5 RESULTS from Ambler Skate Plaza, Ambler, PA.
10. 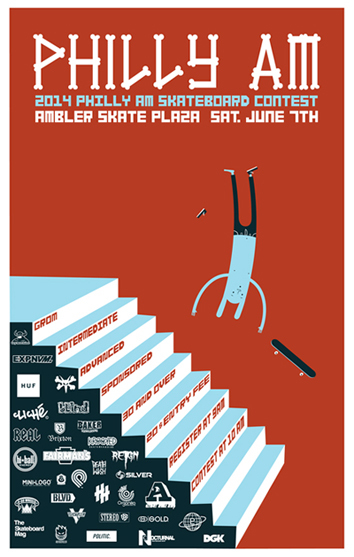 (Tie)Nate Gibson – 5th Dimension Skate Shop, Brick Skates, Levitate Clo. 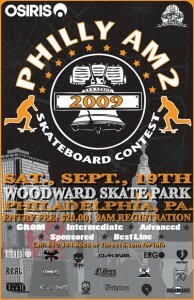 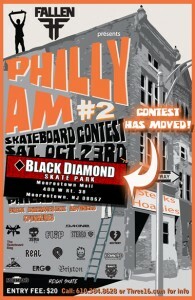 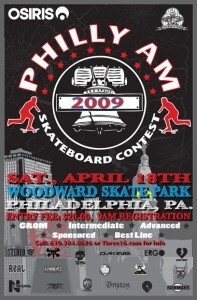 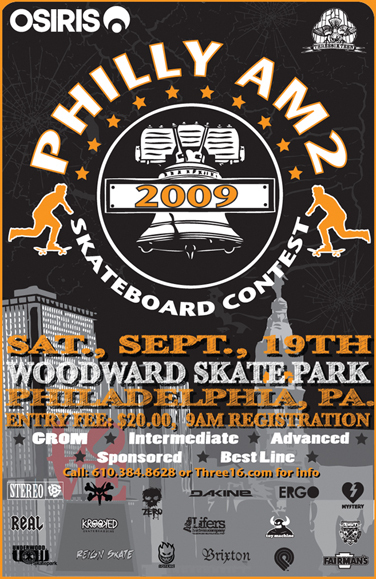 PHILLY AM 2010 #2 FROM BLACK DIAMOND, MOORESTOWN, NJ. 1. 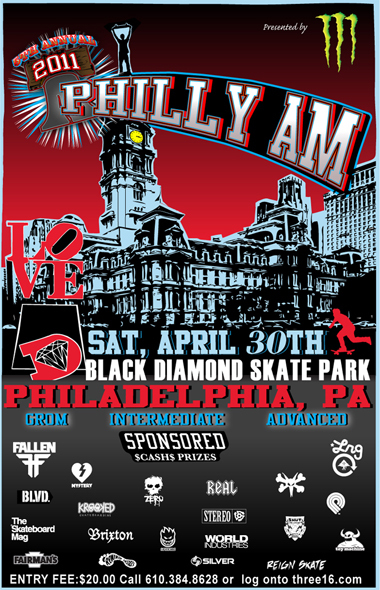 Chris Dziema – SureShot Skateboards, Nj Skate Shop, Glamour Kills App.